Theater Design Northwest is your resource for great design ideas that will maximize the quality of your project. Custom CAD design drawings make it easy to see your project before it begins and stimulates the creative process. 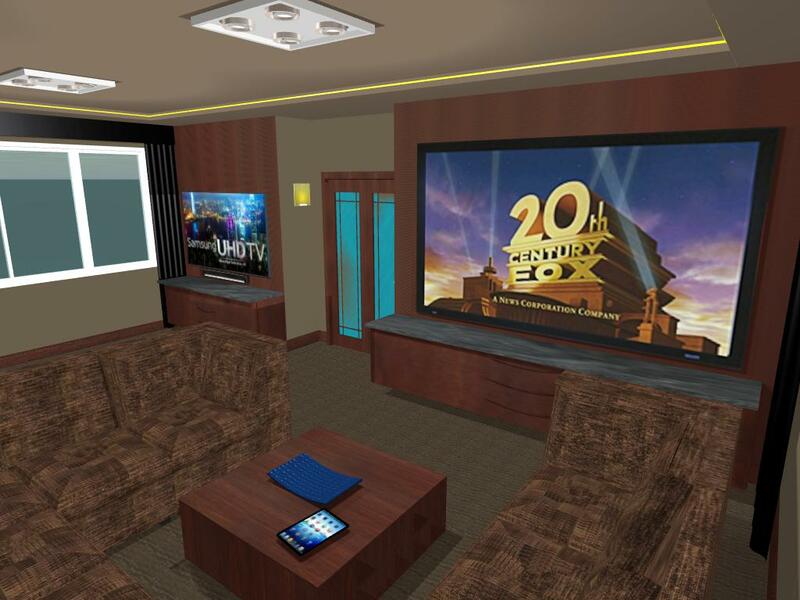 Whether it is an entire new home build, adding a dedicated home theater in the basement or converting the den to a media room, the best time to talk to us is when you are first considering a project. 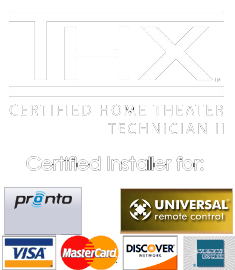 Our expert integrators give you straight answers and factual advice that will ultimately save you time and money. We are able to give you solid bid pricing on services and equipment when the project is still in the planning stages. On new construction projects, we handle onsite prewire spec and layout. Keeping current with today’s blazing fast technology curve is the AV integrator’s responsibility and we ensure that each wire run is documented as-built for perfect system integration now and in the future. Even the upgrade of an existing system will benefit from the experience our expert integrators bring to the table. Meet with our designer today to begin building your system that will deliver exceptional quality, value and enjoyment for years to come.